COME AND JOIN OUR TEAM IN THE FRENCH ALPS! 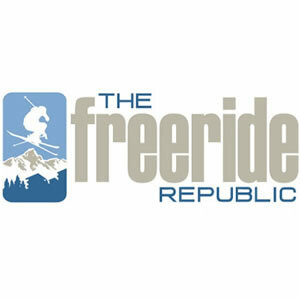 INDEPENDENT CHALET HOST - must be female due to accommodation. You could be joining one of the best teams in the The Valleys. It's not hard to have a great time out in the Alps, but choosing the right company can make a huge difference to your season. Alpine Action is proud of their reputation for looking after our guests as well as our staff. Just some of the reasons why working for Alpine Action is the best choice you can make! 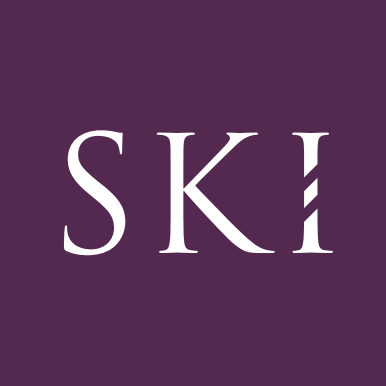 Experienced and Supportive Resort Management - who also love the mountains, skiing and boarding! Town Centre Chalets and next to the piste - so clients love them! You get to ski on a Saturday, the quietest day on the slopes, as transfers are Sundays. This role involves providing the high quality service that we provide to all our clients from the beginning to the end of their holidays. As an independent Chalet Host you will run your own small chalet to provide a successful and welcoming chalet holiday to all our clients. Your role will involve the preparation and serving of meals (cooked breakfast, afternoon tea and a three course evening meal) as well as undertaking daily cleaning tasks of the chalet which include making beds, and cleaning rooms, bathrooms, the kitchen and other general living areas. On change over days you will be required to turn around the chalet from the previous to the coming weeks clients. Your role will also involve going shopping once a week. Overall, you will be required to host a dinner party every evening in a professional but friendly way and generally ensure that the high quality standards and customer service are maintained throughout. This includes breakfast, afternoon tea, canapés and a 3-course evening meal 6 days a week. You should be well presented with a flexible happy attitude, be passionate about skiing or snowboarding, cooking and entertaining, be able to confidently cook to a high standard. As an independent chalet hosts you will you need to be self-motivated. Excellent standards of cleaning and hygiene, with a “can-do” attitude and an approachable and friendly nature is essential. You will need to create a warm, friendly ‘home from home’ environment in your chalet. You will attend an in resort training course at the beginning of the season with our Management Team and spend time in one of our chalets with other hosts learning about all aspects of the job. This is a fun, but intensive course before you start preparations for the arrival of your first guests. The training course will not enable you to cook from scratch but will illustrate the level of cooking we expect and the standards you are to uphold through your contract. Competitive salary paid monthly into your UK bank account. Accommodation: A standard chalet double/ twin room or external shared apartment. Alpine Action Uniform Jacket/Polo shirts and apron – You will need a smart pair of black jeans/trouser and indoor shoes whilst in the chalet. Travel to and from resort at the start and end of contract. 1 full day off and one morning off per week, plus plenty of free skiing. Exception: Sunday (changeover day) & Friday (shopping morning). Approximately 9 days holiday pay,. Contract is from around 11 Dec until mid-April. Sound good and want to apply? Please send copies of your CV's a 6 day menu plan and a recent photo of you both. Must be female due to shared accommodation.